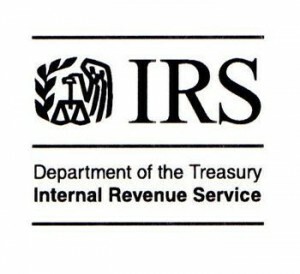 The article (the full text of which is available only to Tax Notes subscribers) deals with the fact that the IRS failed to release two 2007 Technical Advice Memoranda (TAMs), which indicated that the annual contributions to a defined benefit plan under a deferred retirement option plan (“DROP“) will be treated as a contribution to a separate defined contribution plan (and thus subject to an annual additions limitation) if the contribution is credited with actual plan earnings. While this position was one we had taken in an article back in 1998, it apparently came as news to many local governments. The article also raises questions about the IRS authority to withhold release of TAMs.